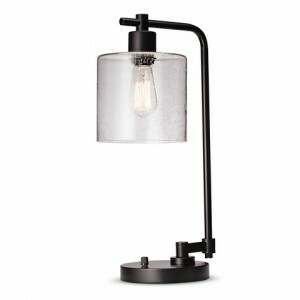 How about a little lux in your home office? 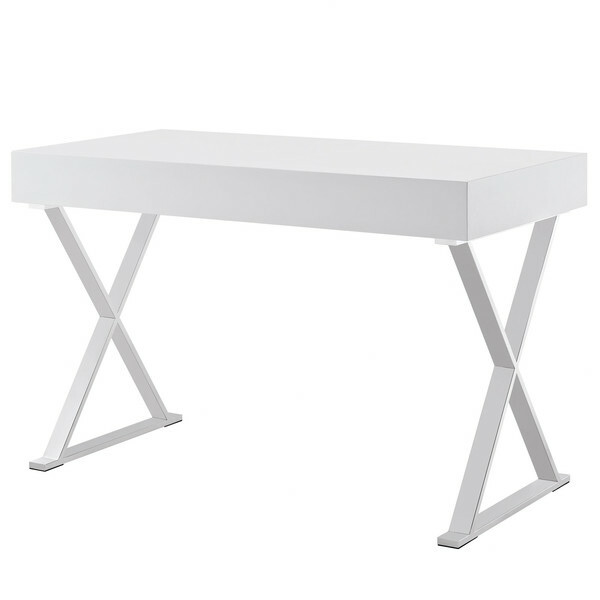 A white lacquer desk with shiny silver legs is just what you need for some design flare while you work. 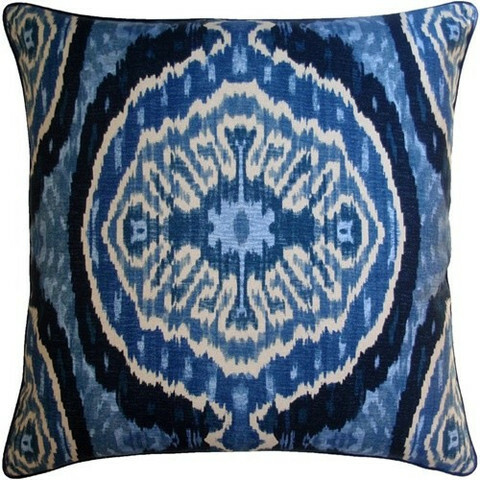 Neo-Classical lines, a dash of Hollywood glamour, and a top note of Mod moxie from Jonathan Adler. 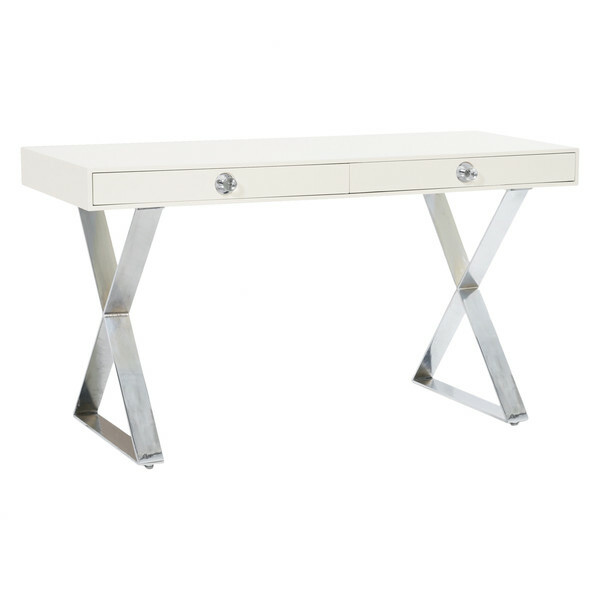 The Channing Desk is a piece to covet at a cost of $1,950.00. Not quite in your budget? 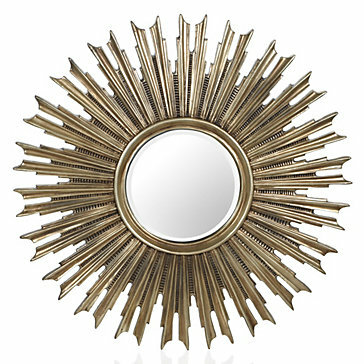 Wayfair has an almost as cool (ok, close enough for those of us watching our pennies). 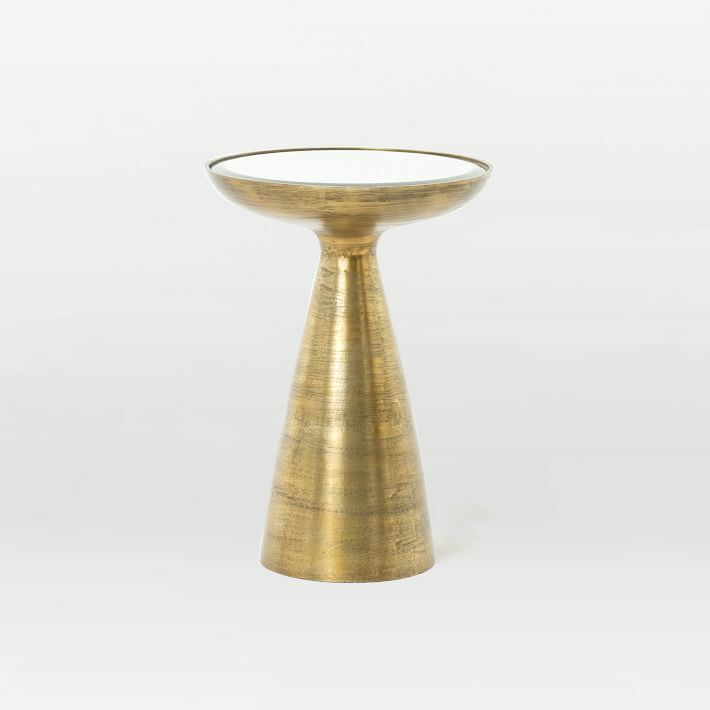 The Sector Writing Desk has similar lines and finishes but not a similar price. Check this desk out for a mere $315.99! 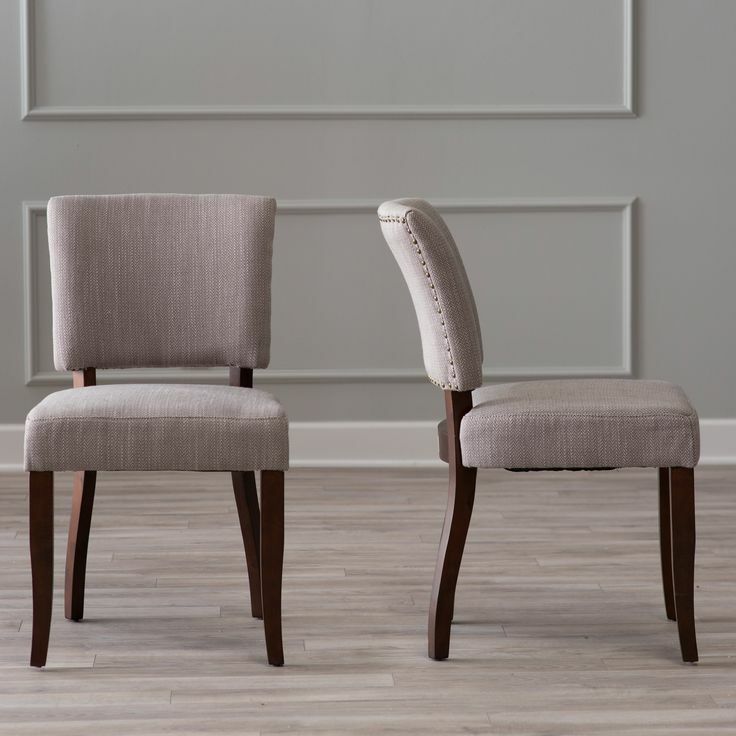 Here is a great high / low design find to start your New Year – traditional style upholstered dining chairs. The first option (LOVE) are from Crate and Barrel. The Cody Dining Chair is clean lined and comfortable. 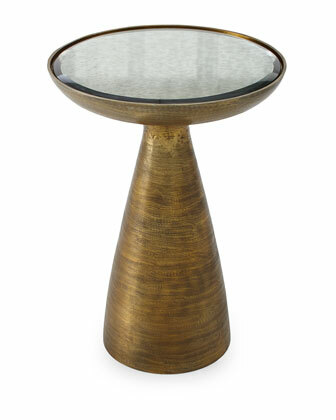 Perfect for dinner parties or even everyday dining. The cost of these fashionable and functional chairs is $449.00 each. 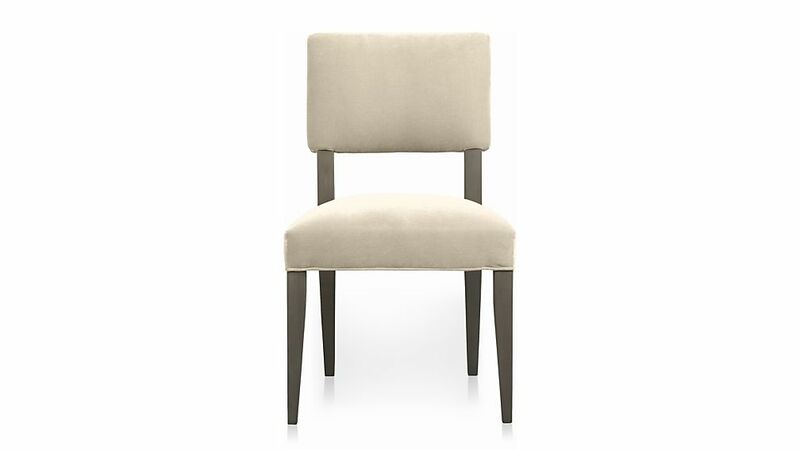 Hayneedle has a similar, equally awesome dining chair, called the Belham Living Paige Open Back Dining Chair. The basic lines are nearly identical but at $249.98 for a pair of two chairs, the cost is certainly different. Today’s look for less is not for the meek! A bold pink wing chair makes a strong statement. 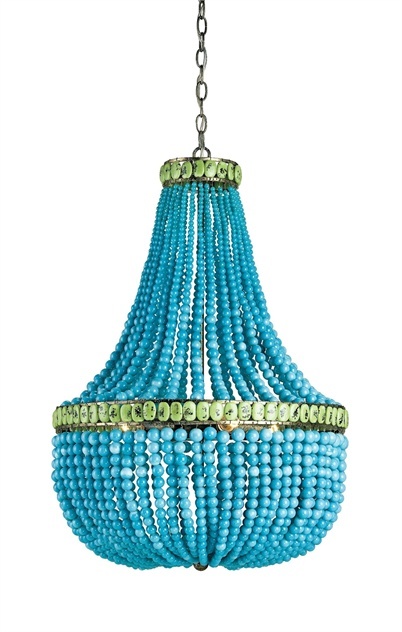 Some interior design ideas are so good that they can carry a room with a bold color and classic shape. 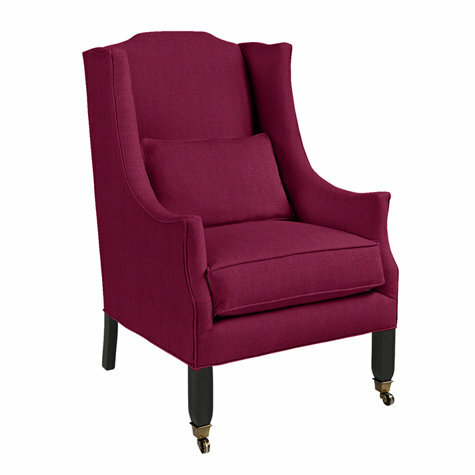 The Nelson Wing Chair in Garrison Linen Magenta from Ballard Designs is such an idea. 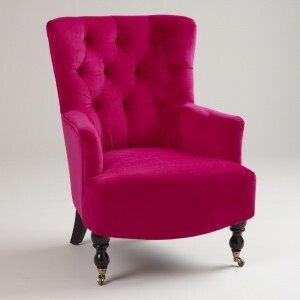 Fuchsia linen is a perfect mix of bold and classic. 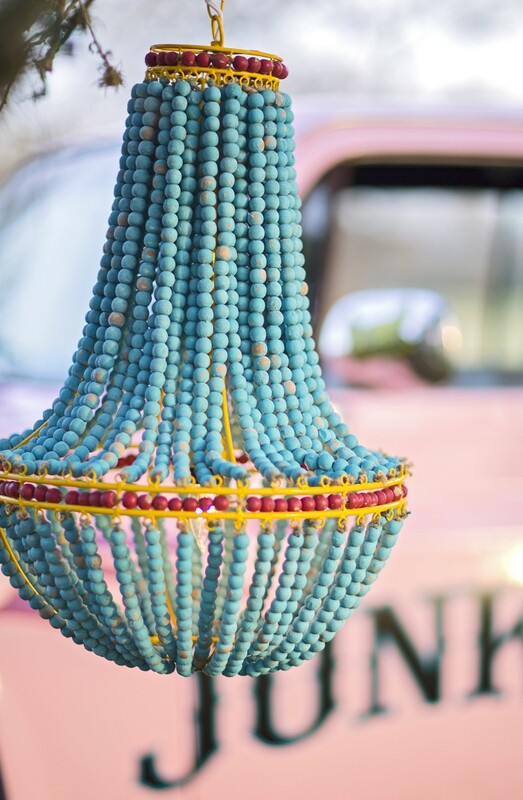 Cool and modern, fun and feminine. 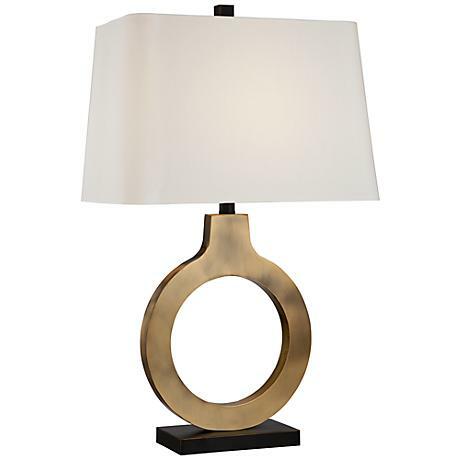 With a price tag of a tad over $1,000.00 you need to be sure you are ready to embrace such a bold statement! This gorgeous chair is a bit of an investment. 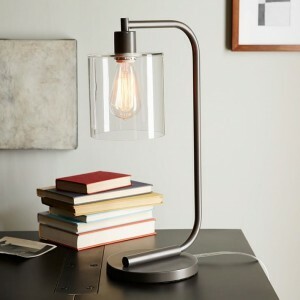 But, you can still dabble with a similar chair for about 75% less. 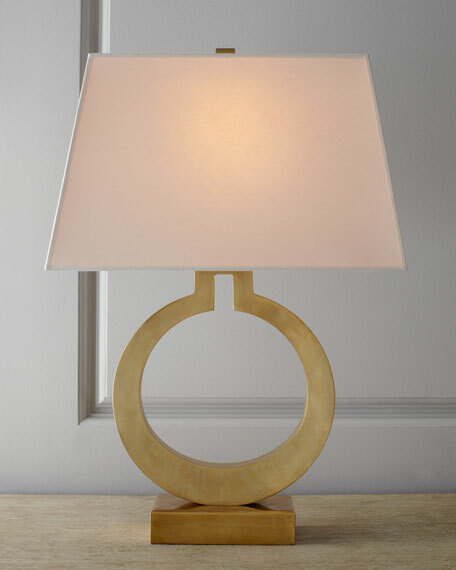 The Fuchsia Nina Cahir sold by World Market has a similar strong color and classic shape. 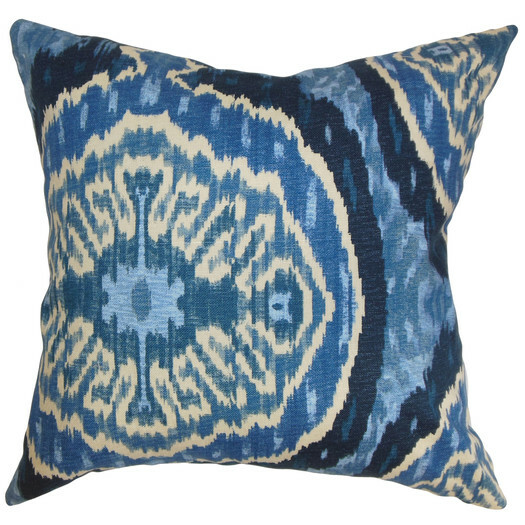 World Market even added tufting to further elevate the look. With such a great chair at an even better price, which would you pick? 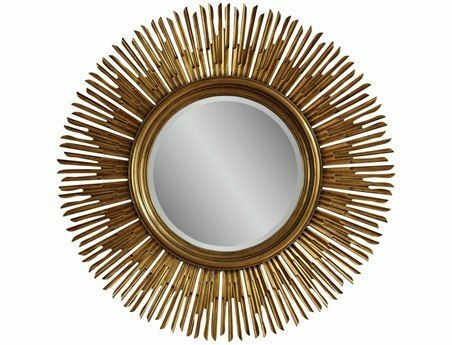 Tell me your favorite on Interior Design Service Online Facebook’s Page!